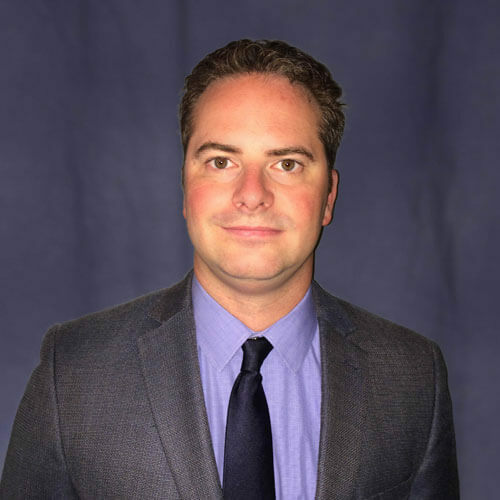 Kyle M. Hales is a Principal & Consulting Actuary with Perr&Knight. Kyle leads a team of consulting actuaries focused on pricing, reserving and product development work for numerous commercial and personal lines products. Kyle provides loss and loss adjustment expense reserve analysis to a variety of insurers and self-insurers, covering most personal and commercial lines of insurance. He serves as the opining actuary for multiple insurance companies, risk retention groups, captives, and self-insured entities. Kyle also has experience analyzing death, disability, and retirement reserves and long-term policy unearned premium reserves in accordance with NAIC codification requirements. He specializes in reserving for medical malpractice professional liability products including: hospitals; nursing homes; and urgent care centers; as well as physicians & surgeons and numerous miscellaneous allied healthcare professionals. Kyle’s commercial lines ratemaking experience includes pricing and product development for various types of medical and non-medical professional liability insurance including hospitals, physicians, allied healthcare professionals, architects & engineers, accountants and lawyers. His commercial lines ratemaking experience also extends to independent and bureau-based general liability, commercial auto, commercial property, and surety bond pricing. Kyle has extensive experience working with insurance companies to efficiently and compliantly navigate regulatory requirements related to insurance rating plans. Prior to joining Perr&Knight in 2004, he worked as an actuarial analyst within the Property & Casualty Actuarial Department at State Farm Mutual Automobile Insurance Company. Kyle graduated from the State University of New York at Buffalo with a dual Bachelor of Arts in Mathematical-Economics and a second major in Statistics in 1999. He became a Member of the American Academy of Actuaries and an Associate of the Casualty Actuarial Society in 2004.